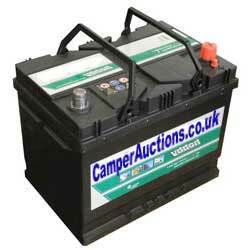 When trying to understand car, campervan and motorhome electrical systems you need a good base knowledge. That's why I'm recommending the Haynes Manual for a 'back to basics' approach. It covers basic principles for installation, diagnosis and everything in between. There's a very good section on charging and alternators which is a big part of the problems van modders face when adding extra load to their system.